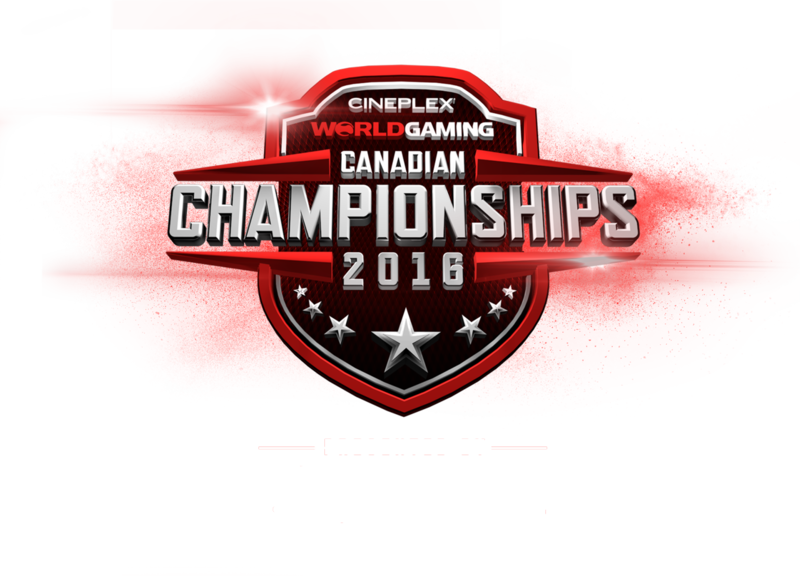 Congratulations to the Cineplex WorldGaming Canadian Champion! Congratulations to the finalists and winners of the Regional Events! Must be a legal resident of Canada (18 or over) to enter. 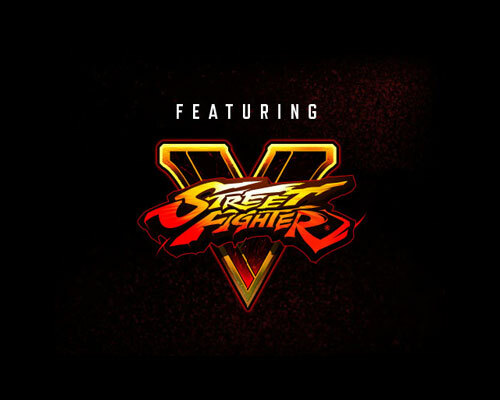 Must have a WorldGaming account, PlayStation® 4 system and a PS4™ copy of Street Fighter V to participate. Active PlayStation® Plus paid membership required. Online Qualifiers: March 24, 2016 – April 17, 2016. In-theatre Regional Finals: May 1, 2016 at select Cineplex theatre locations, plus an online wild card competition to be held on May 8, 2016. In-theatre Canadian Championship: May 29, 2016 in Toronto, ON. Must be 13 years of age or older to purchase a ticket of or attend as a spectator of an in-theatre event. Prizes consist of cash prizes between $750–$10,000, jerseys, Pre-Paid Credit Cards, PlayStation® Store Cash Cards, EB Games™ Gift Cards and Cineplex movie tickets. Tournament details subject to change. For full tournament rules please visit Cineplex.com/GameOn. © CAPCOM U.S.A., INC. 2016 ALL RIGHTS RESERVED. ™/® Cineplex Entertainment LP. “PlayStation”, and the “PS” Family logo are registered trademarks and “PS4” is a trademark of Sony Computer Entertainment LLC. EB Games and the EBGAMES.CA logo are trademarks of EB Games.